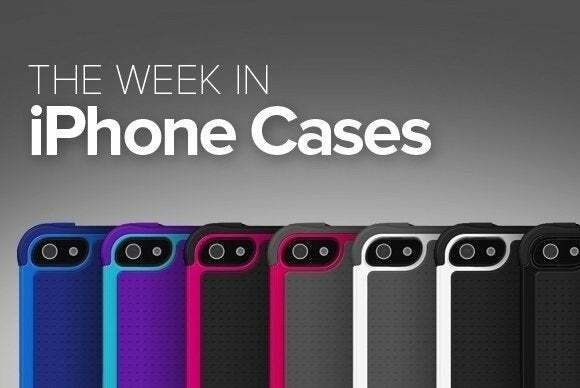 This week’s iPhone-case roundup is all about power and pockets, with a few accessories that protect your phone while giving its battery life a boost, and others that give you additional carrying options when you want to travel light. The Forged (iPhone 5 and 5s; $50) uses four different materials to provide the ultimate protection: The metal trim is pressure-fused to a high-gloss hardshell, which is joined with a rubber interior lining and special button protectors. 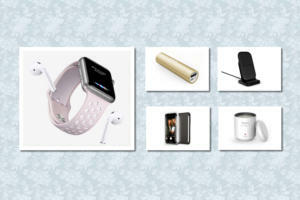 The combination keeps your handset safe from all sides and gives it a unique, high-class look. 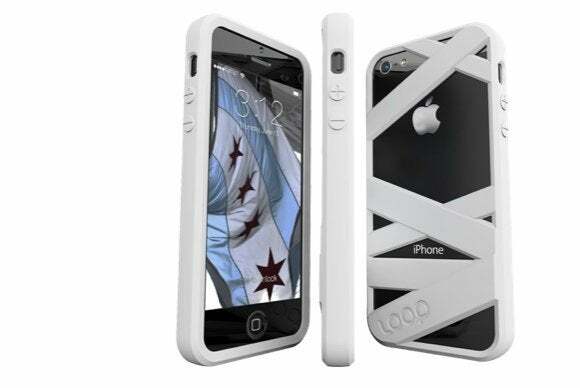 The case comes in white/gold, brown/copper, aqua/silver, green/silver, or black/silver. The FlexWrap (iPhone 5 and 5s; $30) features an ultra-light, impact-resistant, polycarbonate outer shell, along with a soft inner liner that helps cushion your handset during bumps and falls. There’s also a raised front lip to protect your screen from accidents. 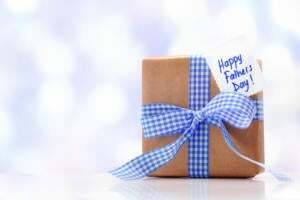 The FlexWrap comes in black, blue, green, purple, red, grey, or white, with a variety of accents. 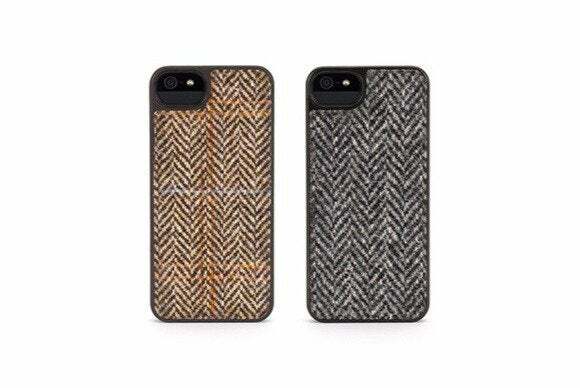 The Harris Tweed (iPhone 5 and 5s; $40) is built with original tweed fabric, made in the Outer Hebrides islands of Scotland, wrapped around Griffin’s tough polycarbonate shell for maximum protection, style, and feel. Available in two different color patterns, the case includes all the openings you need to access your handset’s ports, buttons, and cameras without hindrance. The Wall St (iPhone 5 and 5s; $35) is made from genuine leather to provide both great protection and great looks—and it also features a handy pocket at the back to help you store credit cards, ID, or some money. The case comes in black, brown, tan, orange, red, and white, with blue or pink highlights. 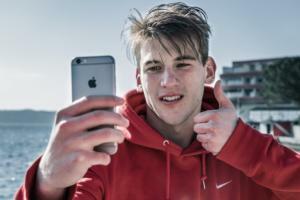 The Denim (iPhone 5 and 5s; $25) is made from premium jeans fabric wrapped around a tough shell that protects your phone while giving it a unique, modern, and sporty look. The case, which comes in indigo, smoke, and cali, also features a convenient pocket on the back where you can stash some cards or a bit of cash. The Mummy (iPhone 5 and 5s; $25) wraps your iPhone in a simple and minimalist case that protects against bumps and scratches. The material offers an excellent grip but doesn’t get snagged in your pocket, and the case provides a convenient storage space for cards and cash. The Mummy comes in black, graphite, pink, blue, green, orange, purple, red, or white. 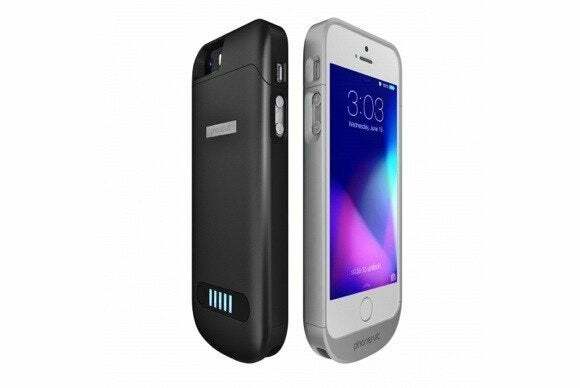 The Power Case (iPhone 5 and 5s, $90) incorporates a rechargeable 2400mAh battery that, according to the manufacturer, doubles the usage time of your phone. Available in black or white, the Power Case also sports a convenient kickstand for viewing your phone hands-free in landscape orientation, and it comes with three interchangeable colored frames. The Elite (iPhone 5 and 5s; $100) doubles your handset’s longevity with a built-in 2100mAh battery that adds less than 100 grams of weight. Available in metallic black or metallic white, the case features all the appropriate cutouts to allow you to use your phone’s every port, button, and camera, including a special wide-mouth headphone-jack opening that lets you connect even fat plugs without the need for a special adapter. The SLXtreme 5 (iPhone 5 and 5s; price unavailable) brings ruggedized waterproof protection to your handset, with an IP68 rating that meants it keeps everything dry and dust-free under up to six feet of water. If that’s not enough, the SLXtreme—available in safety orange, black, yellow, or tan—also incorporates a 2300mAh rechargeable battery that doubles your usage time.